Delivering network capability and audiophile sound, the Marantz SR5006 7.2 Home Theater Receiver is an ideal media center for any home theater system. Built-in networking functionality makes the SR5006 an ideal media center. The Ethernet port lets you stream audio from online music services, such as Pandora, Rhapsody, and Napster, as well as from your home network. 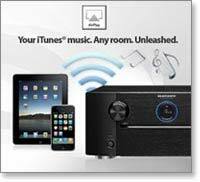 Additionally, built-in AirPlay allows you to stream music wirelessly from your iPhone, iPod touch, or iPad. You can also access Internet radio stations with the built-in v-Tuner. As an added convenience, the SR5006’s two-zone capability lets you listen to music in one room while playing a movie in another. Offering a stylish front panel with star and circle porthole display, the SR5006 offers a sleek, bold look. The large volume and input selector knobs add symmetry to the panel, while the simple buttons create a clean and uncluttered appearance. The SR5006 features six HDMI inputs that provide uncompressed picture and audio with digital clarity. 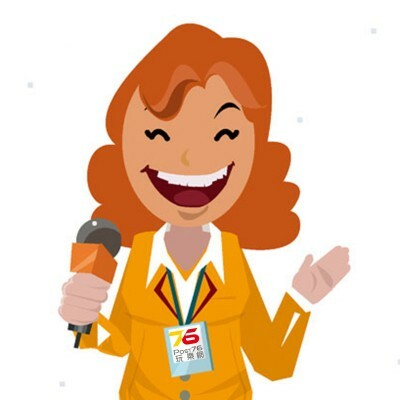 Support for Deep Color and x.v.Color schemes, which display a larger color range than standard-definition schemes, results in a lifelike, vibrant picture. The receiver features auto setup and room calibration and allows you to navigate setup on your TV screen via HDMI. 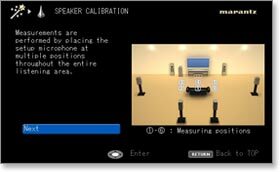 Plug in the included calibration microphone, place it in your favorite seat, and run the setup wizard. The Audyssey MultEQ-XT automatically analyzes your room’s acoustic properties to determine the optimal settings. If you wish, you can manually fine-tune individual settings, such as bass, treble, speaker distance, and other properties.